Contact Us - Bay Area Pet Stop - Dog Fence Installation and Service, Pet Stop Invisible fences in sonoma, Marin, Napa, East bay and the Peninsula. We're doggone happy to hear from you! Your pet could use some more exercise. 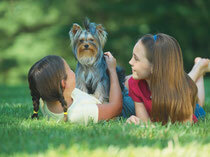 You prefer to do business with a local company, someone who will treat your pets and your yard like their own. You recognize that there IS an important quality difference between China manufacturing and American manufacturing. You may already have an Invisible Fence® or another pet containment brand and you are not satisfied with the product or service or costly batteries. Your regular fence isn't keeping your dog, cat or other pet in your yard or on your property. 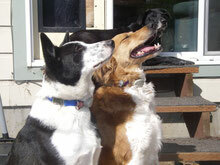 You may not have any fence or pet containment system to keep your dog, cat or other pet safe. You may have heard about our great products and service. 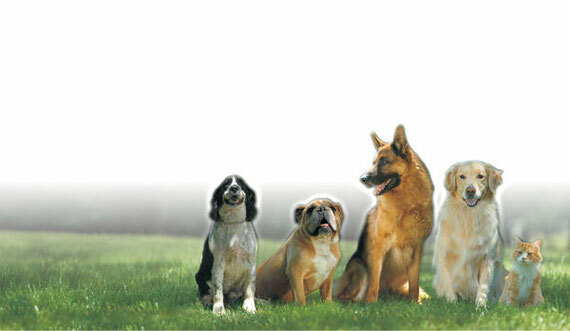 Pet Stop provides manufacturer warranties only on Pet Stop® brand products. Both Pet Stop of The North Bay and Pet Stop of The Peninsula sells and or services all other brands of pet containment and electric fences only as an independent contractor, including all product upgrades, exchanges, trade-ins and replacements. We keep your pets safe, happy and at home. - We Guarantee it!